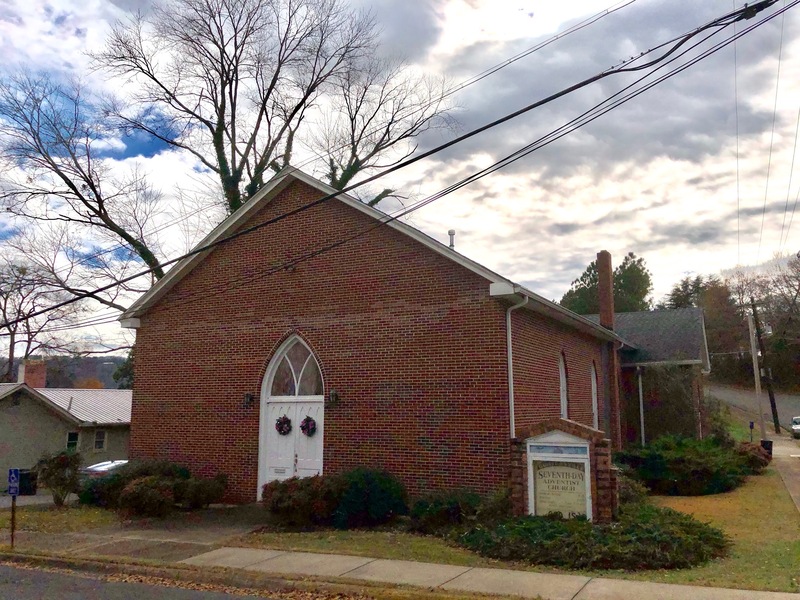 The Guntersville Seventh-day Adventist church is located in Guntersville, Alabama on Ringold Street across from Ringold Plaza. We are a diverse church that has been an active part of the community for over 30 years. The building itself is a fixture in the area as well and is almost 140 years old. We strive to serve our community through our Food Pantry, Community Services, and our youth groups. All are welcome to join us in all of our worship services and events. To prolaim the Gospel of Jesus Christ with sincerity and humility, as revealed by the Advent message of Revelation 14:6-12, within our community and to the world. We desire to create and maintain a warm and loving atmosphere in our church while striving to for Christian unity and fellowship among all members; and welcome all of God's children, regardless of their ethnic background or station in life, by meeting the needs of different age and interest groups.